ASRock has many interesting motherboards each generation so we are just waiting to see something exceptional based on a new chipset. 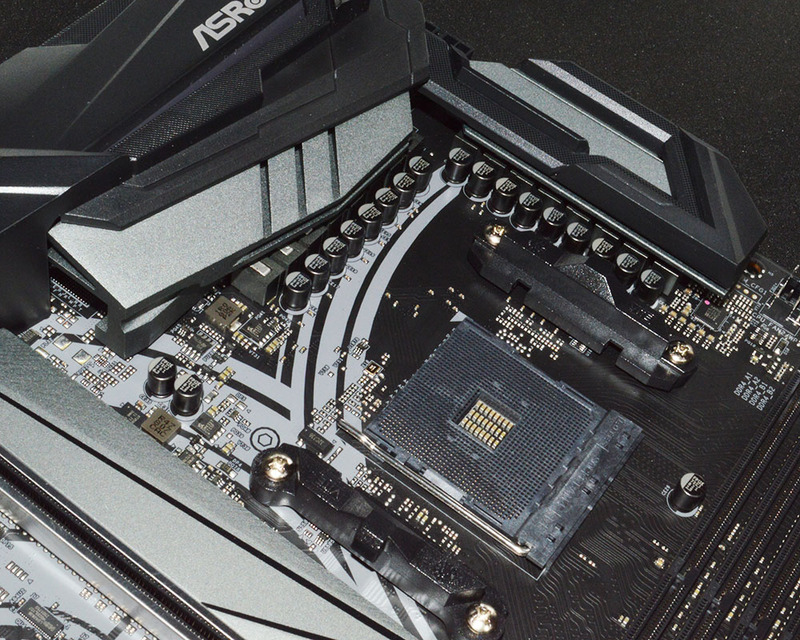 For the premiere of the X470 chipset, ASRock was ready with a couple of motherboards. One of them so the X470 Taichi, is presented in this review. 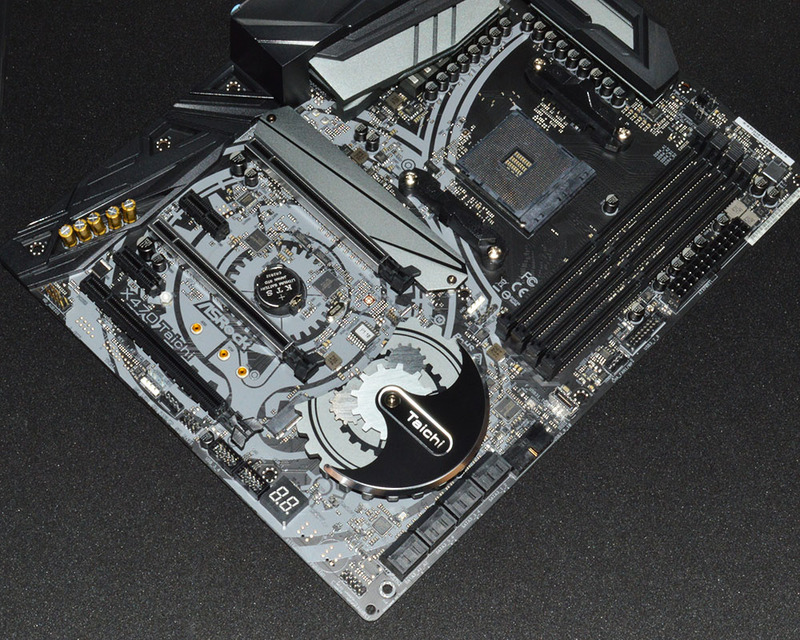 Users already recognize the Taichi as a high-end, feature-rich motherboard series. I hope we can add the X470 Taichi to the list of exceptional motherboards. 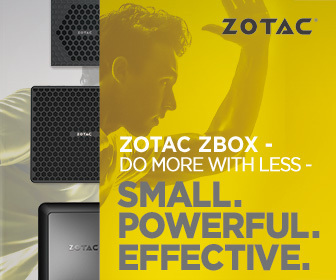 Stay with us to see how much to offer has the X470 Taichi.